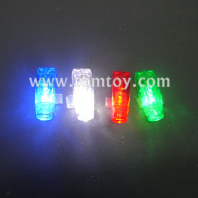 LED Light Up Finger Lights is perfect for Concerts, Night Activities, Weddings, Birthday Party, Mardi Gras Party, Halloween Party, Dance Party, Raves, Christmas, Outdoor Events and other Celebrations. 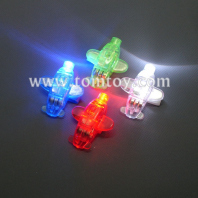 Awesome and Eye-catching. 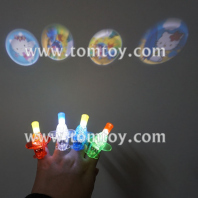 Every finger light is equipped with three LR41 button batteries which can last up to 24 hours, great fun for your nighttime. 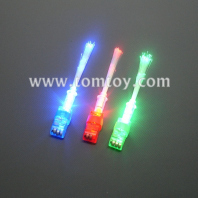 Show up ready to party with Green, Red, Blue, and White lights and make your own light show at any concert.